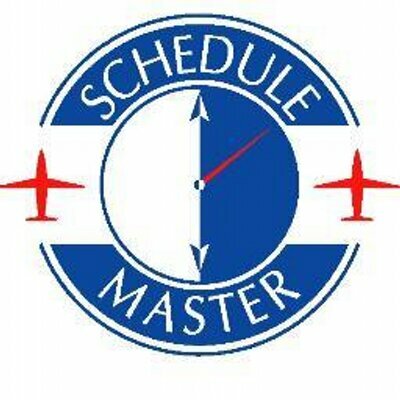 Schedule Master can now support resource locations in different time zones. First, you need to ask Time Sync to turn the multiple time zone feature on. Then, if your organization assigns the resources to different locations and the locations are in different time zones, the system will use the local time for the location specified for that resource. The local time for the resource will be used for various schedule-related activities. Most other data will remain in the timezone of the headquarters location. As of Aug. 2014 - Though this feature has been released, it is in its early stages. Please let us know if you notice any features that seem to be using the wrong time zone, and we will evaluate.